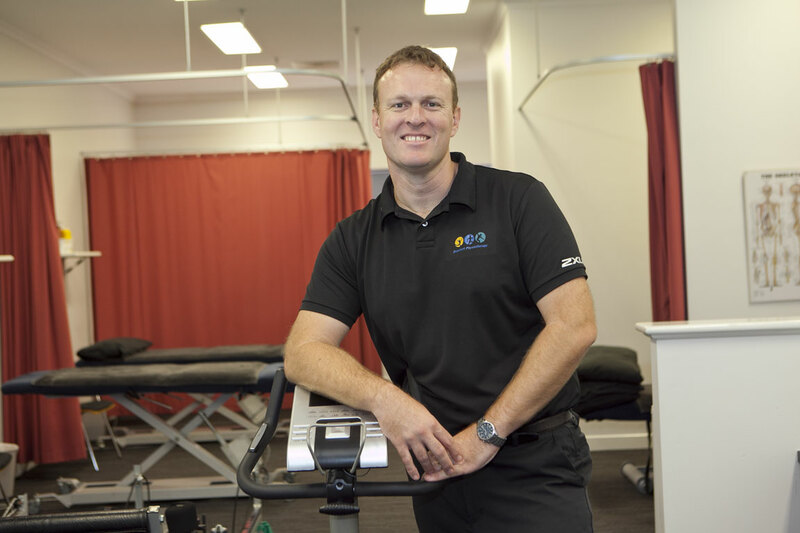 Michael established Beaufort Physiotherapy in 2001 after completing Physiotherapy and Anatomy and Physiology studies at Curtin University, finishing in 1997. He has a strong interest in all spinal complaints, cervicogenic headaches and whiplash injuries. He complements his hands-on treatment with dry needling with excellent results. 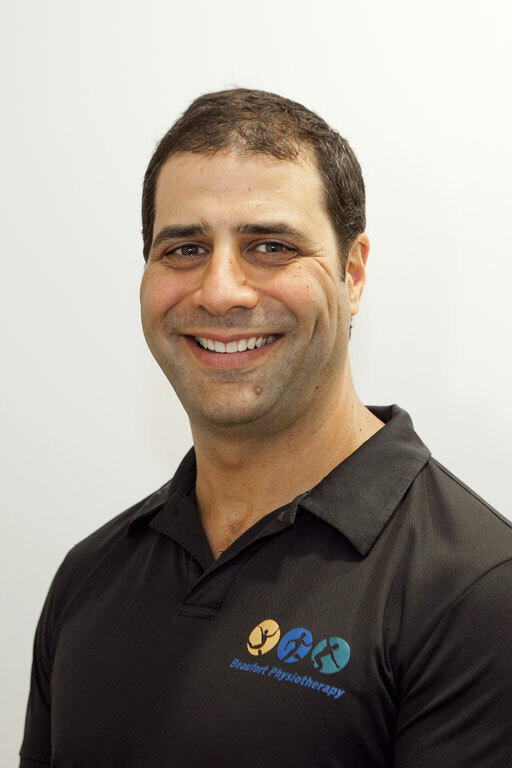 He also has a strong sporting background having worked as team Physiotherapist for both the Claremont and East Perth Football Clubs and is experienced in diagnosing/treating musculoskeletal sporting injuries. 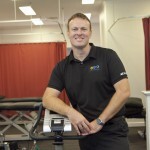 Martin joined Beaufort Physiotherapy as a partner in July 2010. He graduated from Curtin University in 1997 completing a degree in Physiotherapy. Martin has worked in private practice extensively since graduating as well as in the United Kingdom. 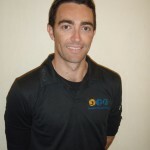 Martin is the Golf WA and Golf Australia (WA) physiotherapist, looking after the state junior and senior team members, national players and PGA professionals and trainees based in WA. This involves injury management, but more importantly physical screening and provision of strict exercise programs to enhance swing mechanics and prevent injury. Martin also has a strong interest in spinal complaints and other sporting injuries. Adam started at Beaufort Physiotherapy in late 2010. 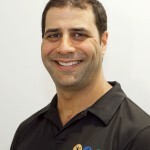 Adam has qualifications in both Physiotherapy and Human Movement and Exercise Science. 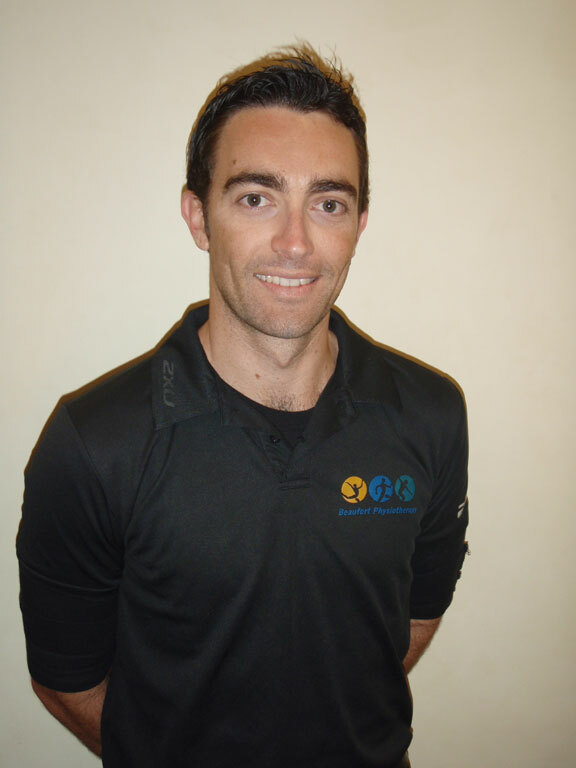 So as well as great hands-on skills and dry needling experience, Adam has a keen interest in exercise and rehabilitation, looking after our hydrotherapy classes and pilates/exercise programs. Adam has also recently completed his Dance Medicine Australia Pilates Training Level 1 and 2. Adam is also the Head Physiotherapist for UWA Rugby Club. 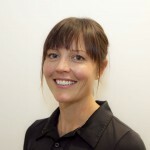 Leah joined Beaufort Physiotherapy in 2011. 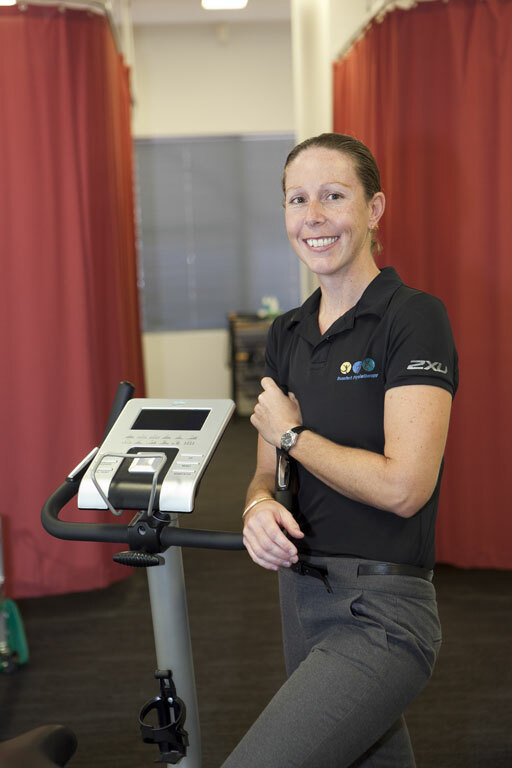 She completed a Master of Physiotherapy at Curtin University in 2006, and is also a practicing Registered Nurse. Leah has a special interest in treating knee conditions, and enjoys treating the entire range of musculoskeletal conditions. Leah also runs our Clinical Pilates program. She uses a combination of hands-on physiotherapy, dry-needling, exercise rehabilitation and hydrotherapy with her patients to get optimal results. Donelle joined the team at Beaufort Physiotherapy in 2014. She commenced her initial studies in her native Canada, graduating with a BSc (Exercise Physiology) from the University of Calgary. This was then followed by the completion of the Master of Physiotherapy at Curtin University. After working for a period, she returned to her studies, undertaking the Master of Manual Therapy program at UWA. Her final push on the education front was a Certificate in Advanced Sports Rehabilitation, by Manual Concepts at Curtin University. 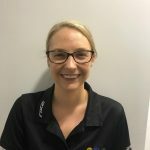 She enjoys working with a varied patient caseload and has a particular interest in providing active rehabilitation programs post-injury, for sport and for general health. 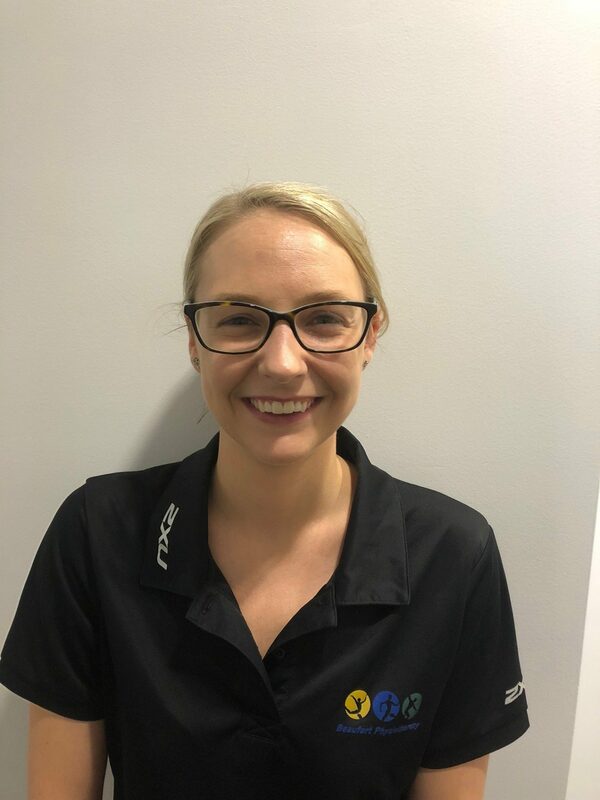 Kathleen joins the Beaufort Physiotherapy team in 2019, after working in private practice in Brisbane following her Master of Physiotherapy studies at the University of Queensland. She brings with her experience in clinical pilates, women’s health and musculoskeletal physiotherapy, and has developed a strong interest in treating acute and chronic musculoskeletal conditions. She enjoys combining hands-on manual therapy, dry needling and exercise based rehabilitation in her treatments, to help keep her patients moving. Kathleen enjoys working closely with her patients to assist them in achieving their individualised goals. In her spare time she enjoys hiking, netball and travel.